Black Friday means pre-dawn bargain searching, emptied store shelves, anxious shoppers and harried sales staff, right? Maybe not for everyone. Asurion surveyed nearly 1,000 consumers and found that 49% of shoppers will make Black Friday purchases from their smartphone, which means they may be able to avoid the crowds altogether. At Asurion, we believe that technology should make our lives easier and it looks like smartphones will do just that this holiday season. It’s another example of the mobile lifestyle we live today. With our smartphones and tablets we can be connected from almost anywhere. 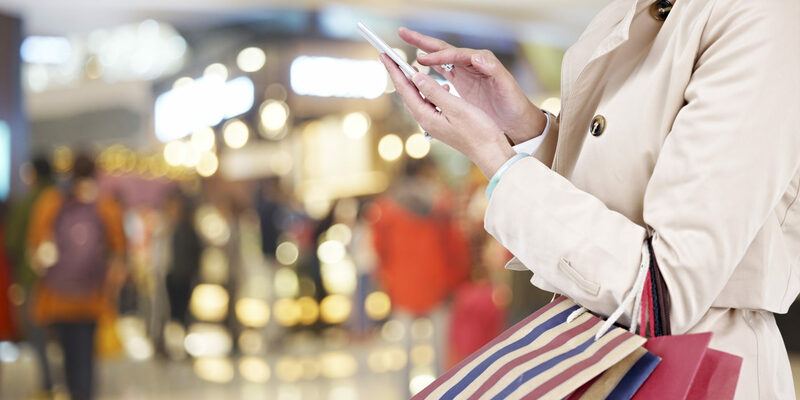 On Black Friday, shoppers and retailers alike will take advantage of that connectedness.